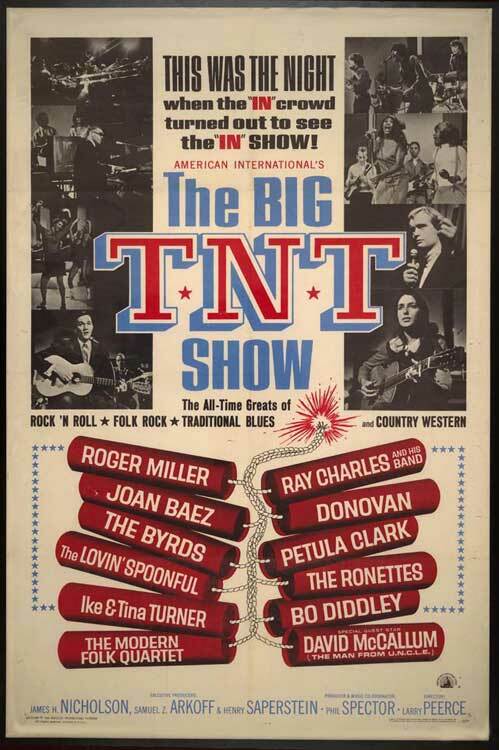 Originally billed as "The T.A.M.I. 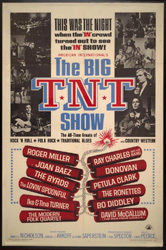 Show II" in preview hype, this concert sequel produced by Phil Spector (who also appears) and filmed at the Moulin Rouge Theater in Hollywood, CA features performances by Joan Baez, The Byrds, Ray Charles, Petula Clark, Bo Diddley, Donovan, The Lovin' Spoonful, David McCallum, Roger Miller, The Modern Folk Quartet, The Ronettes, Sky Saxon of the Seeds and Ike and Tina Turner. 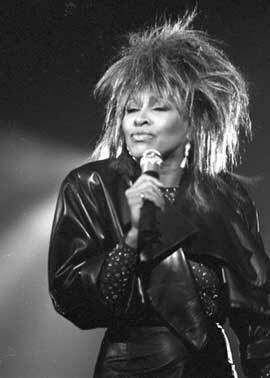 Numbers by Ike and Tina Turner: "Shake", "A Fool in Love" and "It's Gonna Work Out Fine".